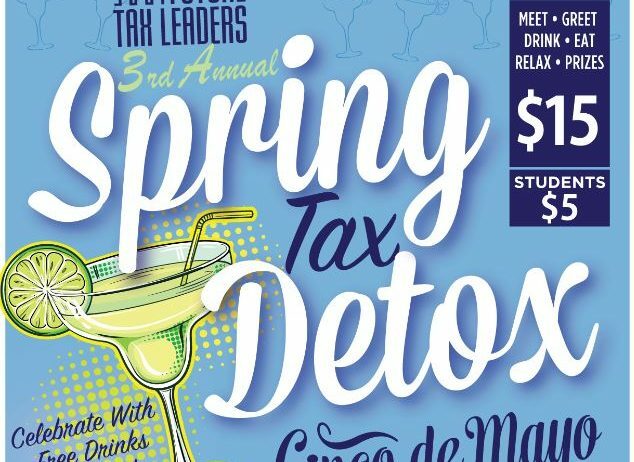 Celebrate the end of Tax Season with FTL-Denver at it’s biggest annual party.The 2017 Spring Tax Detox is a Cinco de Mayo themed event at Lime, a cantina and tequila bar, on May 3rd from 5 to 8 pm. Members and guests free / Students $5 / $15 all others. Tickets include two free drinks, appetizers, games and chance to win prizes. Learn more and register here.